For some users of PageProof, the notification emails go into the Junk or Spam folder in your email application. This can be fixed by adding team@pageproof.com to the allowed list on your email system. Your administrator can take care of this for you. 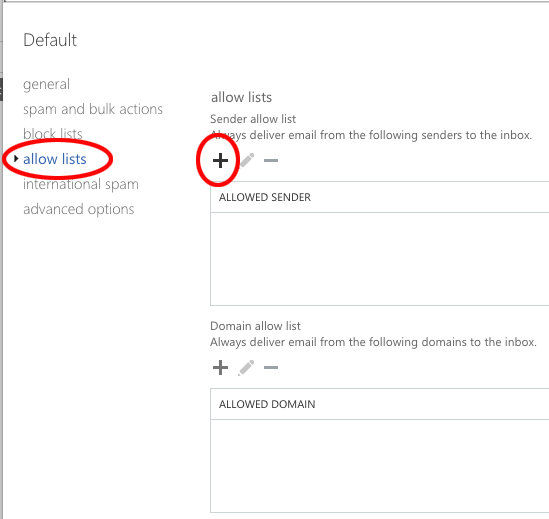 If you are looking for more detail on how to do this, here is an example of how to allow team@pageproof.com for Microsoft Office 365. 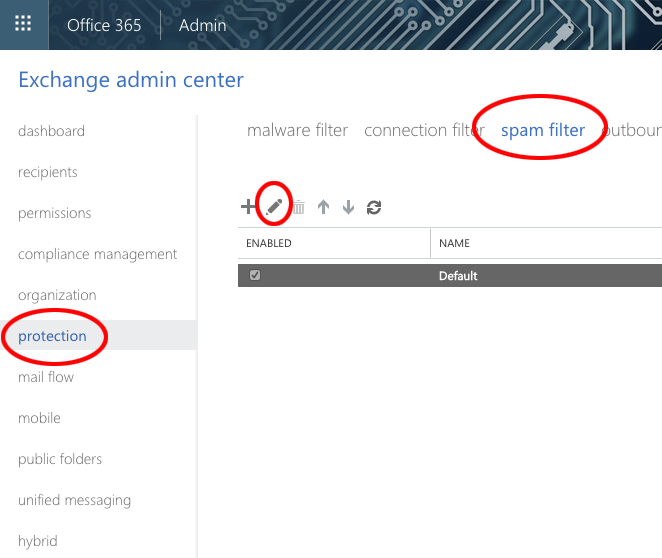 Login to your Office365 admin portal. 3. 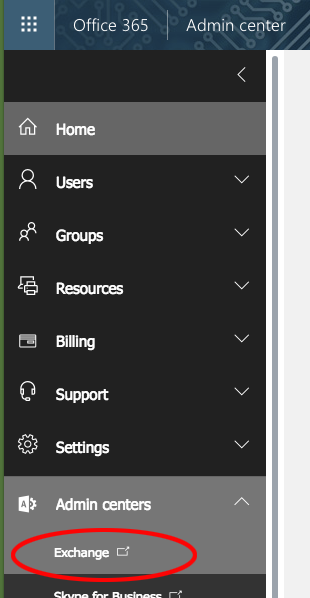 Next click on Protection, then Spam Filter and with Default highlighted, click the pencil (edit) icon. 4. 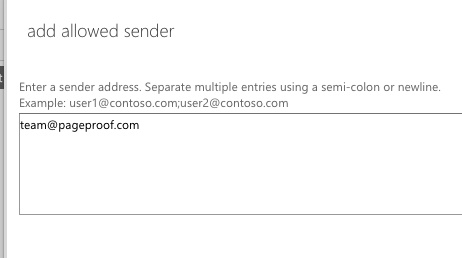 In the pop-up, click on allow lists, then click the + under the sender allow list. 5. Add team@pageproof.com and click OK and Save the settings. This will immediately take effect and allow any email from team@pageproof.com to come through to the inbox of all your users.